Having storage space in your home here in Westchester County seems near impossible. Yet, it can be done. 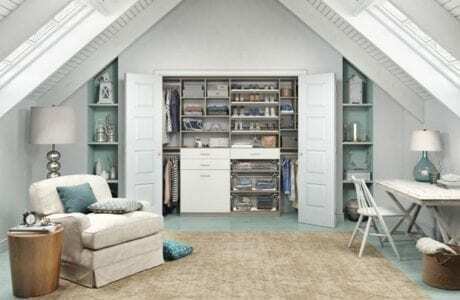 We've achieved successful storage solutions in the closet, garage, kitchen, playroom and other spaces here at California Closets of Westchester County and Hudson Valley. All it takes is a one-on-one conversation with you to discuss your home, your goals and your budget. The way we see it, every room has the opportunity to store away your items discreetly. With the right storage cabinets and accessories, you can store just about anything, anywhere. Deep custom-designed cabinetry stores everything from seasonal décor to sporting goods to tools. Baskets provide easy access to items that are often needed, like baseball gloves and balls or gardening supplies. 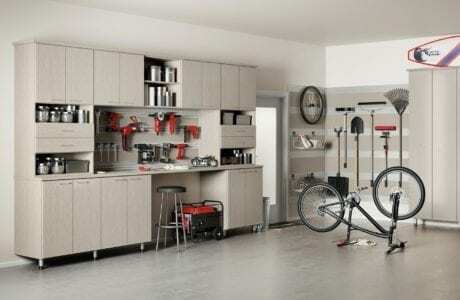 A Fusion Track Wall System holds anything from bikes to auto equipment. Small storage areas and cubbies ensure that items like blocks and figurines always end up in their proper places. Schedule your complimentary in-home design consultation here in Westchester County and Hudson Valley to get started on your custom storage solution.